Special pics for Facebook ! Facebook Pics are a great way to express your emotions with little fun. 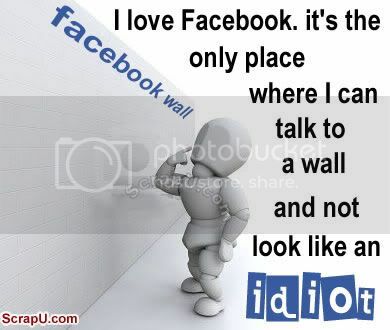 Bellow are the funny facebook images. 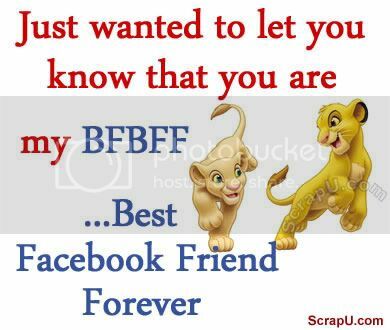 Just wanted to let you know that you are my BFBFF...Best Facebook Friend Forever. 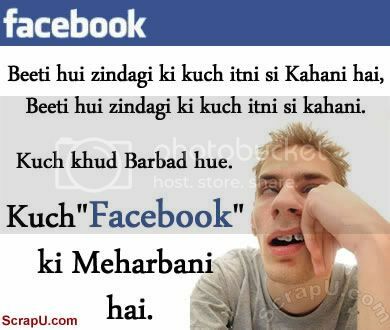 Beeti hui zindagi ki kuch itani si kahani hai, Beeti hui zindagi ki kuch itani si kahani hai, kuchh ham khud barbad hue, kuchh facebook ki maharbani hai. Breaking through the wall to say 'Hi'. 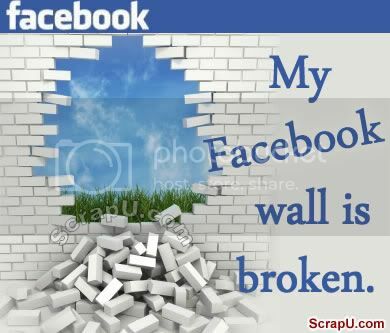 My Facebook wall is broken. 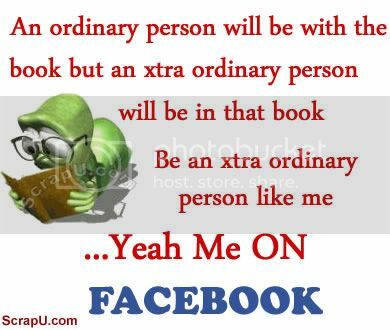 An ordinary person will be with the book but an extra ordinary person will be in that book. Be as extra ordinary person like me...Yeah me on FACEBOOK.